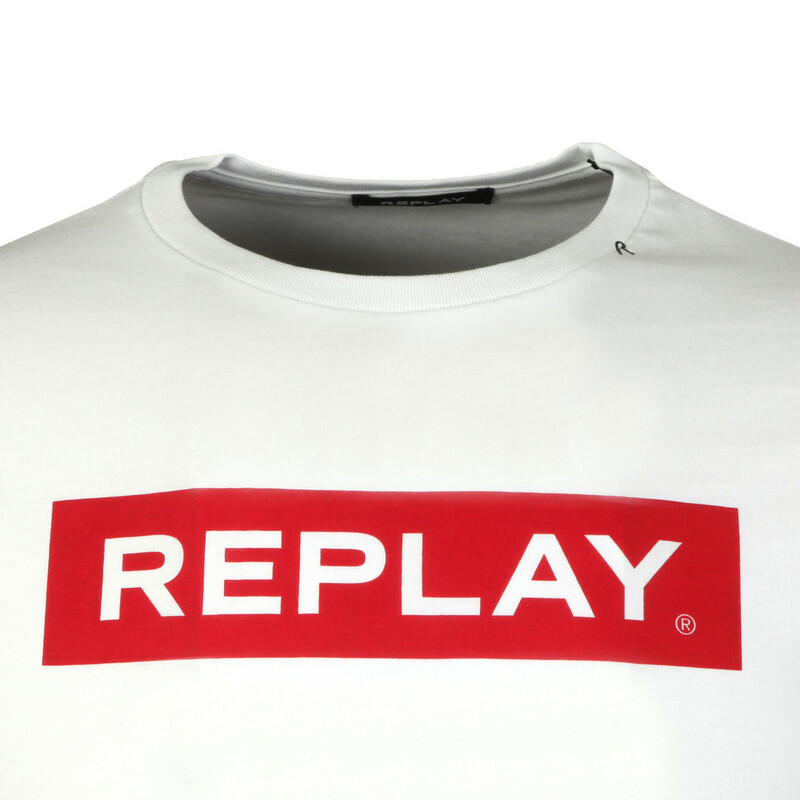 Replay Logo Print Tee, in White. New for this season from Replay. 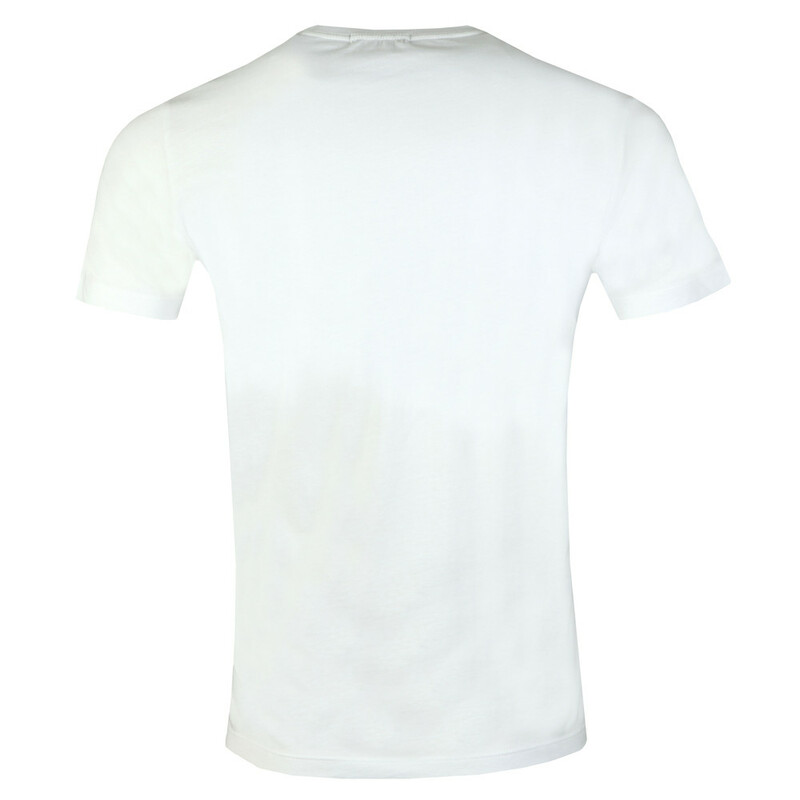 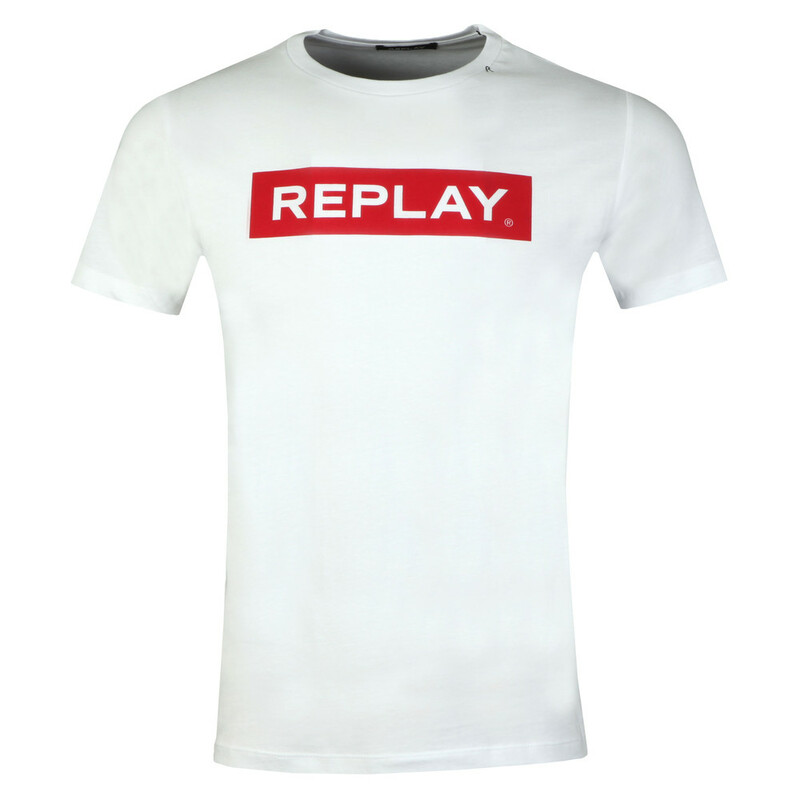 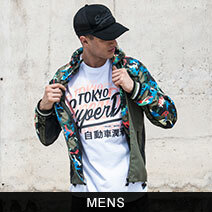 Featuring a crew neckline, short sleeves and the Replay logo printed across the chest.